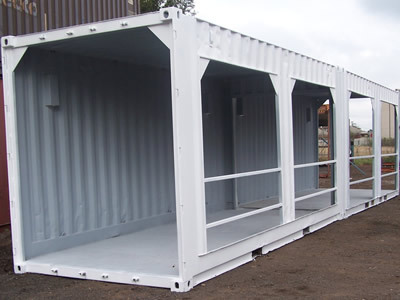 Container hoardings is a new revolutionary concept of construction hoardings out of shipping containers. A used container is modified into a hoarding. 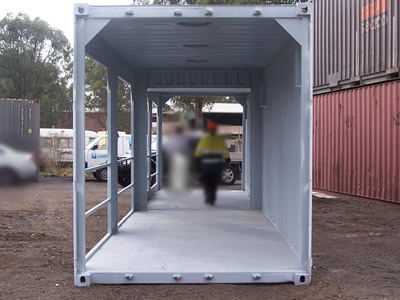 Container hoardings was established in 2008 after recognising the need to provide the Australian market with a better and easy to install hoarding structures. 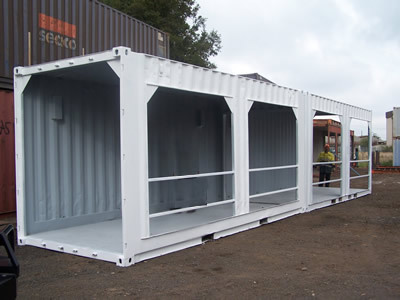 The containerised hoarding solution is one of the best new systems available in the market.